NAVA is a place where Eastern and Western wellness techniques are combined to treat a variety of common health issues and achieve optimal wellness. The spaces are designed to promote the feeling of peacefulness through the use of natural elements, sustainable materials and a balance of warm and cool tones. A fountain provides the sound of water at the reception and concierge space. 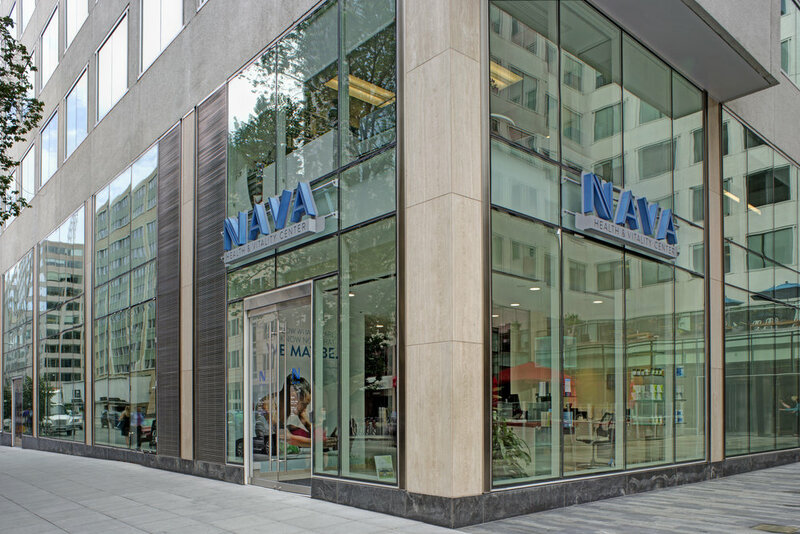 SKA designed the prototype NAVA store and to date four stores have been completed. All four locations are in the Washington, DC metropolitan area. 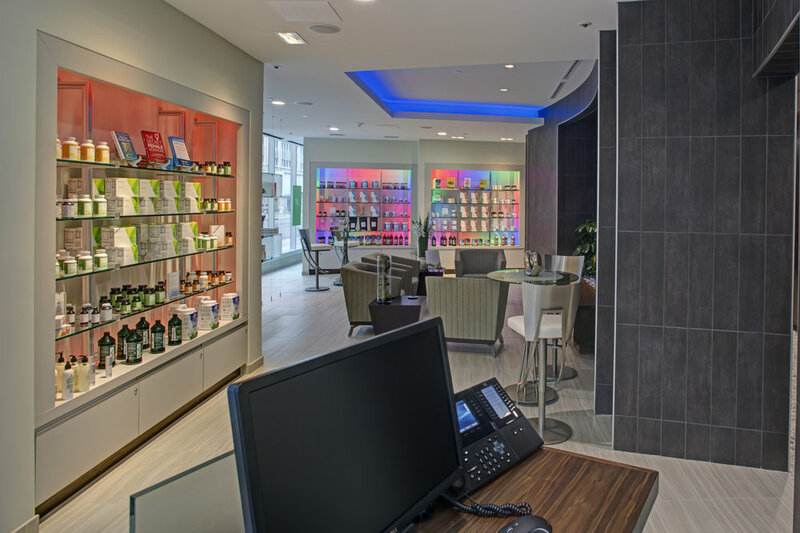 Each store includes treatment rooms, a physicians office, and retail area.